* TOOGOO is a registered trademark. ONLY Authorized seller of TOOGOO can sell under TOOGOO listings.Our products will enhance your experience to unparalleled inspiration. 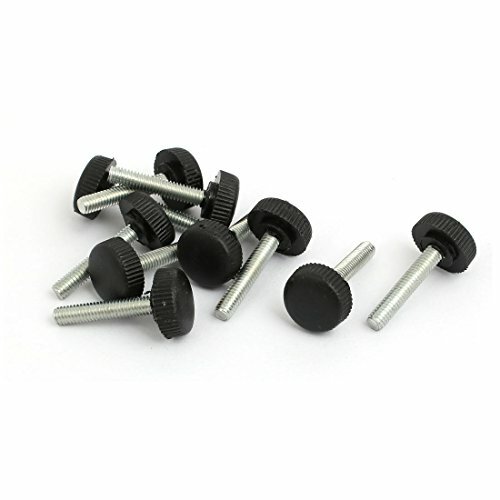 TOOGOO(R) M6 x 40mm Round Head Screw On Thumbscrews Knurled Knob Grips Product Name: Knurled Knob Type: Screw On Head Size: 20mm x 12mm / 0.8inch x 0.47inch(D*H) Thread Length: 40mm / 1.6inch Thread Diameter: 6mm / 0.24inch(M6) Total Height: 50mm / 2inch Material: Metal, Plastic Color: Silver Tone , Black Weight: 15g Package Content: 1 x Knurled Knob Note: Light shooting and different displays may cause the color of the item in the picture a little different from the real thing. The measurement allowed error is +/- 1-3cm. 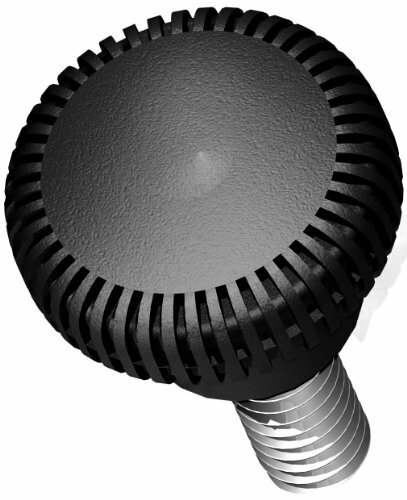 Wonderful replacement for your broken one with this Knurled Knob. 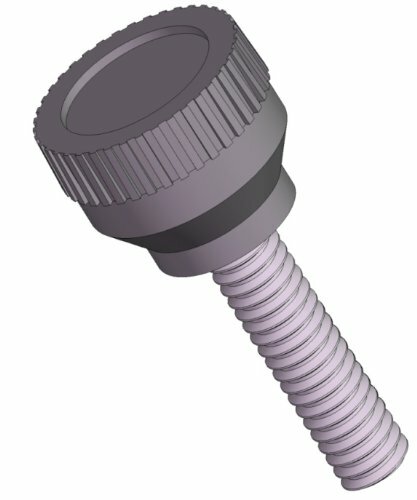 Screw on type design for easy install and with surface nice finish for comfortable grip. Widely used for mechanical equipment, instrument and apparatus, food and pharmaceutical industry equipment. 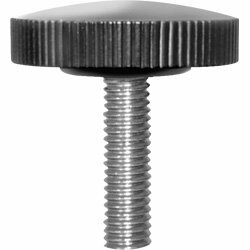 1" silver tone knurled knob with brass inserts and setscrews. 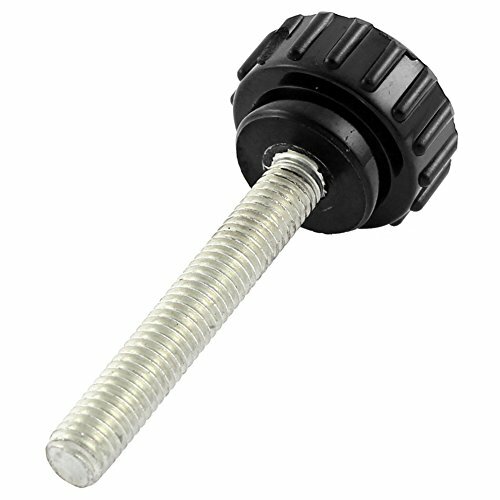 Wonderful replacement for your broken one with this star head screw knob. 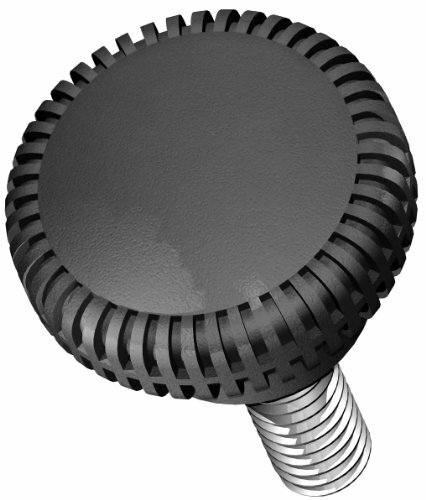 Screw on Type design for easy install and with surface nice finish for comfortable grip. Widely used for mechanical equipment, instrument and apparatus industry equipment. 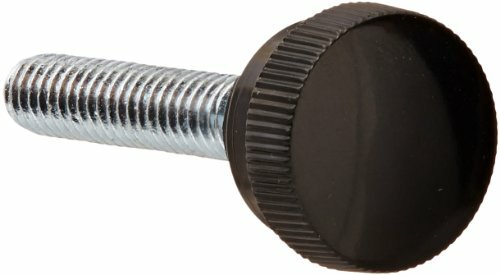 Great replacement for your broken one with this Star Knob. 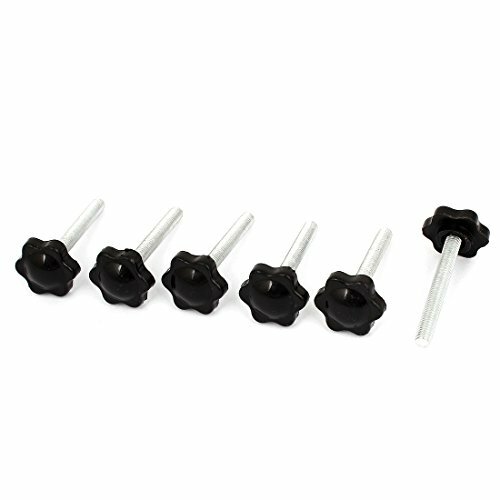 Screw on type design for easy install and with surface nice finish for comfortable grip. Widely used for lathe machine, mechanical equipment, instrument and apparatus, food industry equipment. 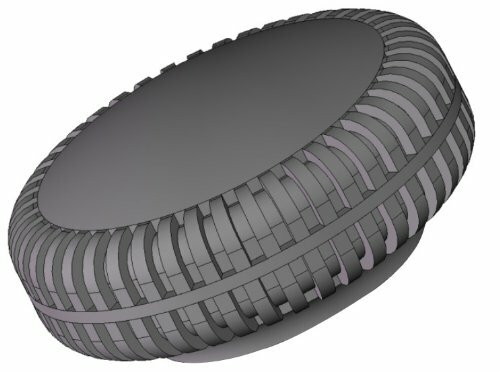 Wonderful replacement for your broken one with this clamping knob. 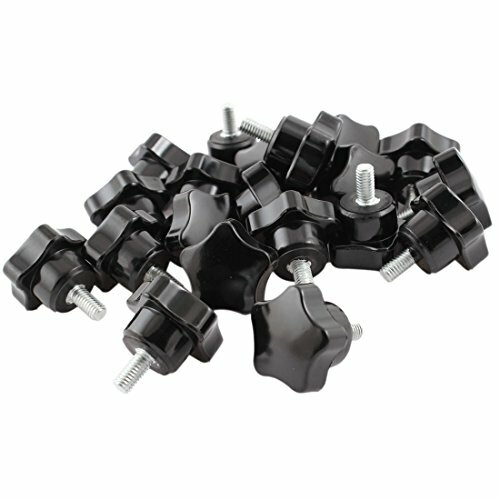 Screw on Type design for easy install and with surface nice finish for comfortable grip. Widely used for mechanical equipment, instrument and apparatus, food and pharmaceutical industry equipment.